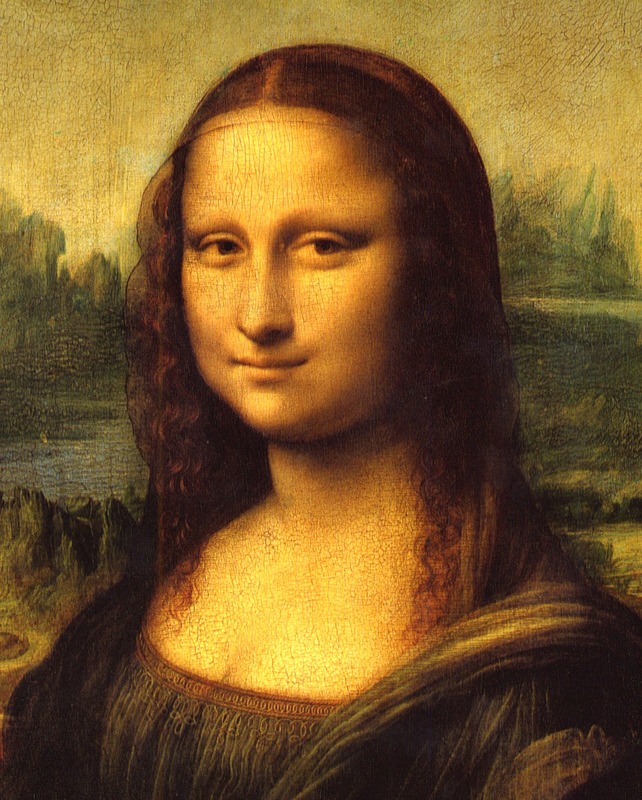 What about this – if we have to cut the budget which goes first science or art? Unfortunately we all know the answer to that question. What we don’t know is where our assumptions about the value of different disciplines come from and more importantly if those assumptions match with reality. In the era of high stakes testing, arts education has often been put on the backburner, but there’s a hot new movement working to change that. 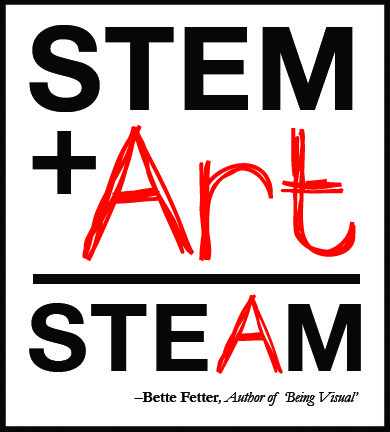 In Ed Leadership this year, Robert Root-Bernstein and Michele Root-Bernstein pointed out that the arts are key in scientific thinking. In fact Nobel Prize winners are 15 to 25 times more likely than the average scientist to engage as adults in painting, sculpting, print making, wood- and metalworking, performance arts, photography, music, creative writing, and poetry. 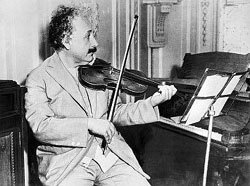 Einstein attributed some of his most important insights to his violin and piano playing. The arts help us grow and strengthen our creativity. Innovation requires not only creativity, but also passion, craftsmanship, and observation. That’s where STEAM comes in. The movement is championed by Rhode Island School of Design whose President John Maeda received the 2013 Tribeca Disruptive Innovation Award. A pretty good endorsement if you ask me.